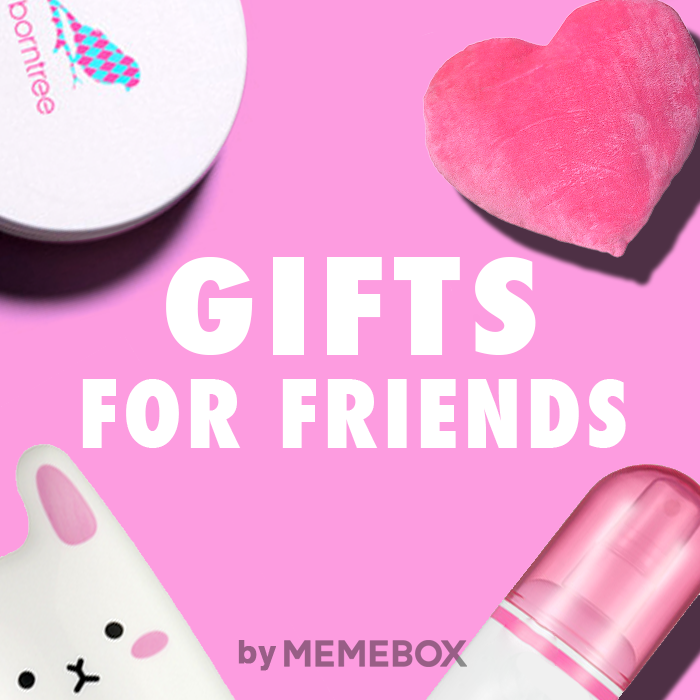 Memebox is the #1 beauty e-commerce dedicated to bringing you the best of K-beauty. 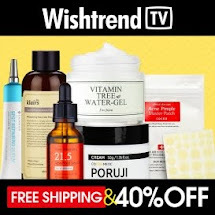 These boxes contain 4 - 7 full-sized items and deluxe samples, and contents vary from makeup, skin care, hair and body products, and they are a great introduction to the Korean Beauty wave. You asked, and so we delivered! 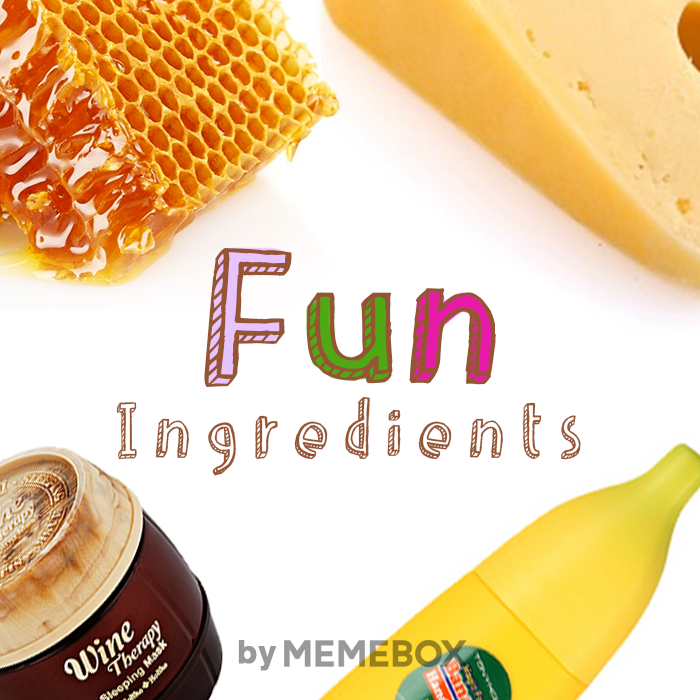 You'll definitely fall head over heels over this NAKEDBOX, curated with a genius mix of skincare and body goodies made from some of the most fun and yummy ingredients. If you've already known the wonders of K-Beauy, you'll be sure to fall back in love for the second time! This NAKEDBOX is an upgraded version of our previous NAKEDBOXes, and contains only full-sized products! Enjoy! You're gonna love this box, perfectly curated with the perfect K-Beauty gifts to give to your favorite people! Here, you'll find the best mix of goodies with the cutest packaging, yummiest ingredients, and excellent beauty effects and more, perfect to give as a gift for those just starting out in Korean beauty! When the clock is tickin', and you're behind schedule, scrounging through your huge beauty stash is never fun. The solution? 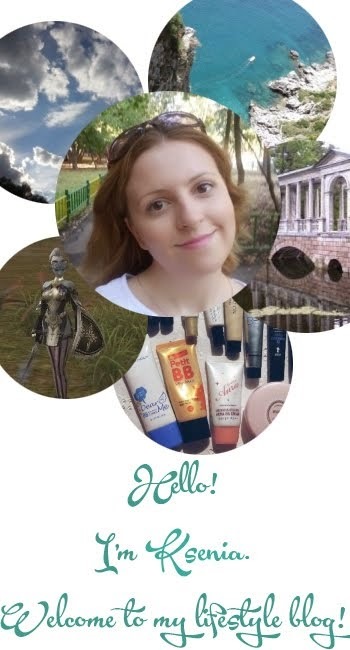 One simple box with the ultimate selection of skincare, makeup, and hair products that will help you pull yourself together and get you from blah to gorgeous in a flash. 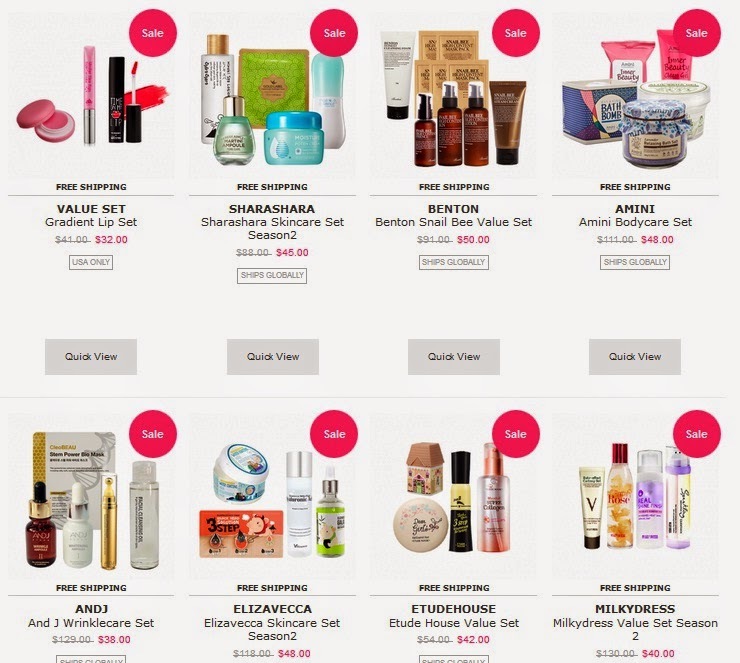 Don't clutter your makeup stand with products that you'll use once or twice a month, grab this box to get your collection of new holy grails that you'll be reaching for on a daily basis! *Please Note: Daily Must-Wears box purchases are final, non-cancelable, non-refundable, and non-exchangeable. 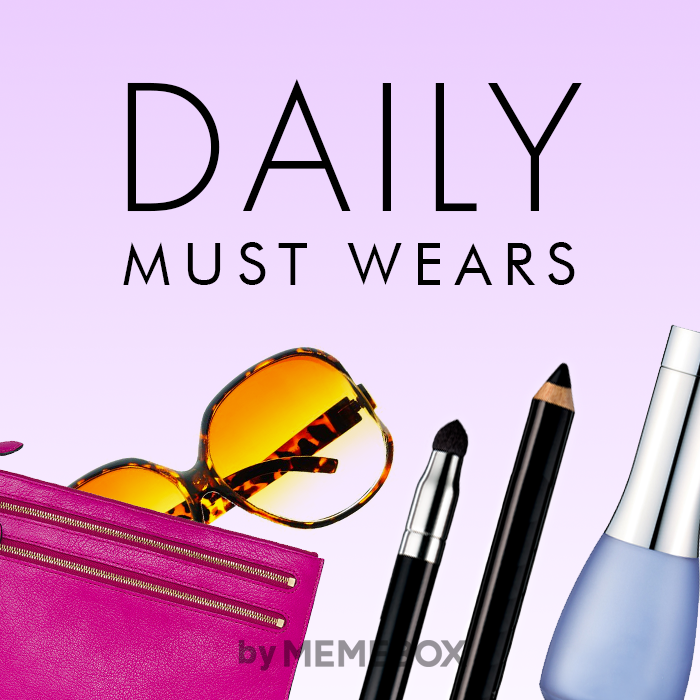 SHOP PONY'S TOP PICKS FOR EVERYDAY MAKEUP LOOKS!